Becoming one with the universe? Getting signs from way up above? To completely and totally understand who you are and how you are connected to the universe is not an easy task. Maybe it is not that difficult either. I guess we just have to find ways to connect with the universe and become one with it. I know it sounds very superfluous but it is not. We just fail to see so many signs. We fail to listen to what our instincts tell us. Is that not a part of the universe? Don’t we need to see and listen to all of that? 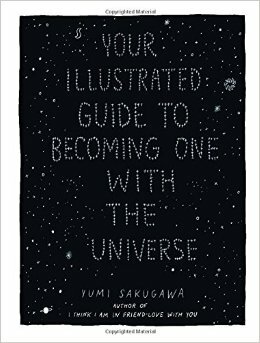 “Your Illustrated Guide to Becoming One with the Universe” by Yumi Sakugawa is an illustrated guide like none other that I have come across. It is beautifully done and speaks to every reader. There are nine metaphysical lessons in this one and even if you aren’t a believer, I suggest you read this to help you open your mind and heart. I don’t even know what prompted me to buy this book but I do know that after reading it, I just felt good about being who I am and what it takes to be who you are. It is about connecting with the world around you and with the world within you. I know it sounds mighty preachy but the good is far from that. 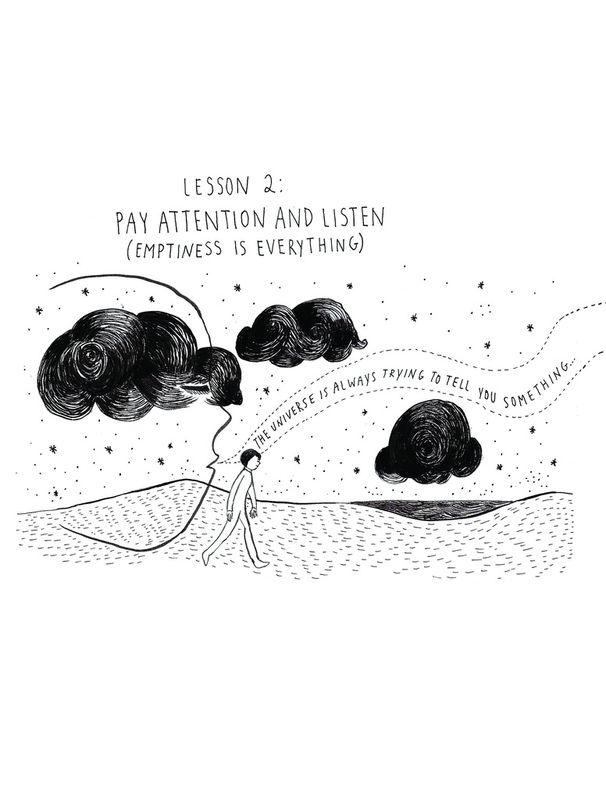 It is a very quick read but I guarantee that you will come back to it because of the way it is illustrated and what it teaches each one of us. This entry was posted in Adams Media, Books, Non-Fiction, Review, Self-Help and tagged Adams Media, Lessons, life, Self-Help, Spiritual. 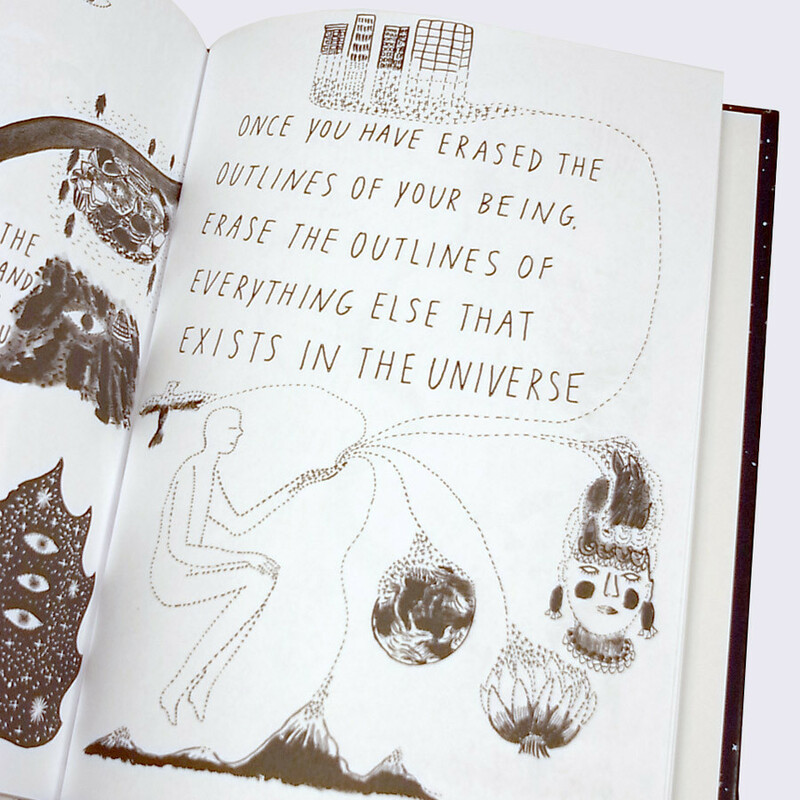 Your Illustrated Guide to Becoming One with the Universe, Yumi Sakugawa on March 22, 2015 by thehungryreader.